Children are the future of any society. Each new generation needs biblical guidance, but it's especially needed among those living in regions where there has historically been little or no knowledge of Christ. GFA-supported congregations bless the children in their midst through Vacation Bible School, Sunday School and Youth Fellowship. Through these ministries, boys and girls are learning more about their loving Creator and are building a foundation in Him. And as they establish their hope in Christ, many are able to help their siblings and parents on their journeys with Jesus! 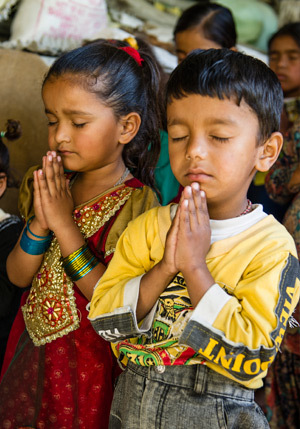 Please join us this month in praying for Children's Ministry in Asia. Congregations led by GFA-supported pastors and missionaries host VBS programs for the children in their fellowships and communities. In just a few days, children can jump miles in their understanding of Christ's love and His sacrifice on their behalf. Please pray VBS kids will understand God's desire for a relationship with them and learn to walk in His ways. Children who regularly participate in GFA-supported Sunday schools have the opportunity to gain a solid foundation for life as they understand God's character and learn how His children should live. As they participate in action songs, listen to Bible stories and watch examples of prayer in their teachers' lives, many embrace new life in Christ and find deliverance from fear, fleshly desires and despondency. 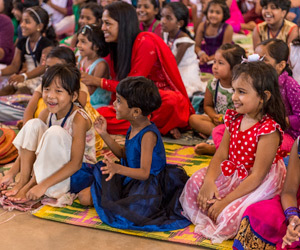 Please ask God to work in children's lives through the stories they hear, and that they may love Jesus with all their hearts and demonstrate His love to their family and friends. Youth in Asia encounter many of the difficulties the youth in your own country struggle with. Addictions, harmful relationships, desire for popularity and the love of money can influence young men and women, whether they're in rural Asian villages or major cities. 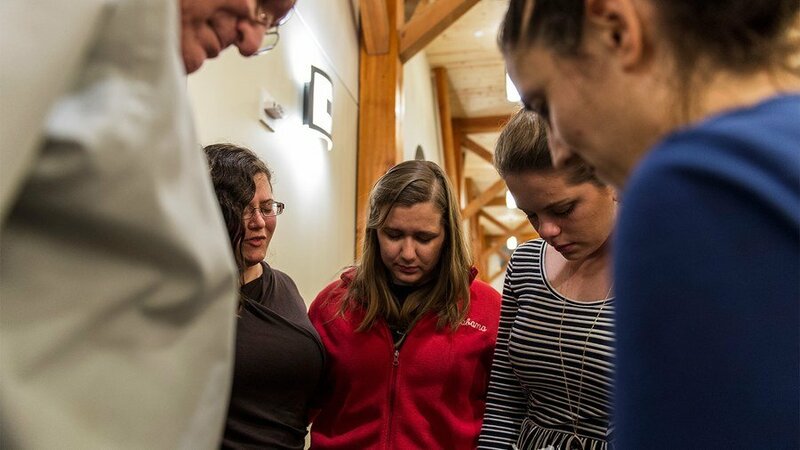 GFA-supported pastors organize special events, weekly meetings, fellowship opportunities and times of one-on-one discipleship to offer encouragement and counsel to the youth in their congregations and communities. Please pray God will work through Youth Ministry to guide young men and women in godly paths. Pray Christian youths will stand firm against temptations of the world and be positive examples to younger children. National missionaries, women missionaries, pastors, pastors' wives, Sisters of Compassion, mature believers—they all need wisdom from God as they invest in the lives of those around them, whether that's a child or a parent. Please ask God to fill each teacher with wisdom, patience, kindness and compassion as they seek to encourage children and youth in Christ's ways. Proverb 12:26 says, "The righteous should choose his friends carefully, for the way of the wicked leads them astray." Friendships influence our lives in powerful ways, for good or for bad. 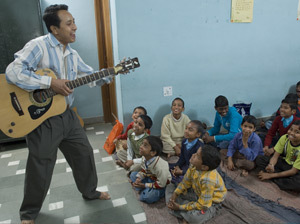 The children and youth of Asia need positive role models of godly living, both in their families and in their friends. Many children live in communities that follow beliefs and customs that are far from Jesus' way of life. Pray children will seek out godly relationships and build friendships with people they can bless and be blessed by. Ask God to protect them from negative influences. There are millions of needy children throughout Asia who are tucked away in extremely remote villages, in overcrowded slums and everywhere in between. In addition to physical struggles against poverty or lack of education, children may be new in the Lord or may be looking for answers to difficult life questions many of us have wrestled with. GFA-supported workers are ministering to many of these children through Children's Ministry and are witnessing their needs for education, food and development opportunities. Please pray GFA-supported workers will have opportunities to meet the physical needs of more children as they offer guidance and encouragement.